For over 30 years, Rob Wreford has literally voiced tens of thousands of projects for Radio, Television and the Worldwide Web. It’s definitely been a rewarding career! Have you ever thought of getting into the world of voice overs? Or, if you’re currently a Voice Over Artist, would you like to take your read to the next level? Rob Wreford provides private Voice Coaching for new or established artists who really want to succeed at a voice over career. From one on one consultation about the business, right through to voice coaching for your new hot demo presentation, Rob will work with you via skype or phone and guide you in the right direction. 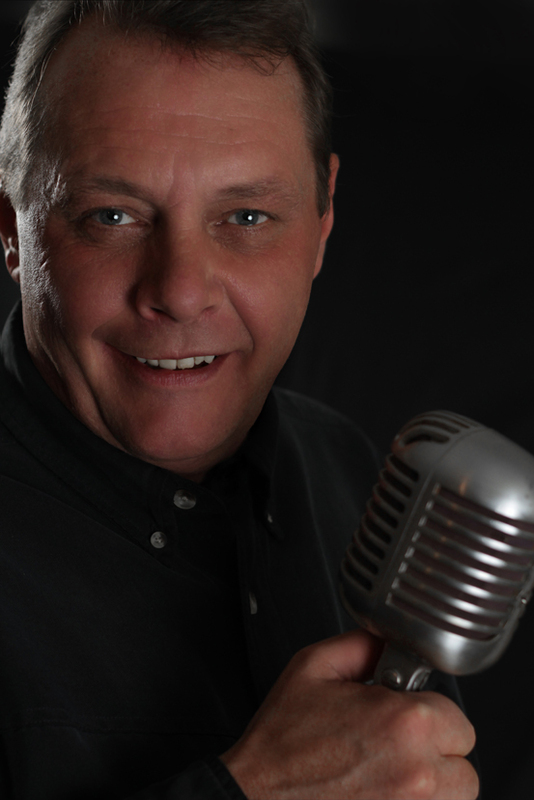 He currently produces demos for many of his voice clients at a very reasonable cost. (Client demos available upon request). Need some help getting started? Need a professionally produced voice demo? Need some help getting more voice work? Contact Rob Wreford today!